We have classes for kids of all ages during our 10 a.m. service on Sundays! Kids check-in starts 30 minutes before each service. Reach Youth meets every Wednesday night at 6:30 p.m. in the main sanctuary! Doors open at 5:00 p.m! 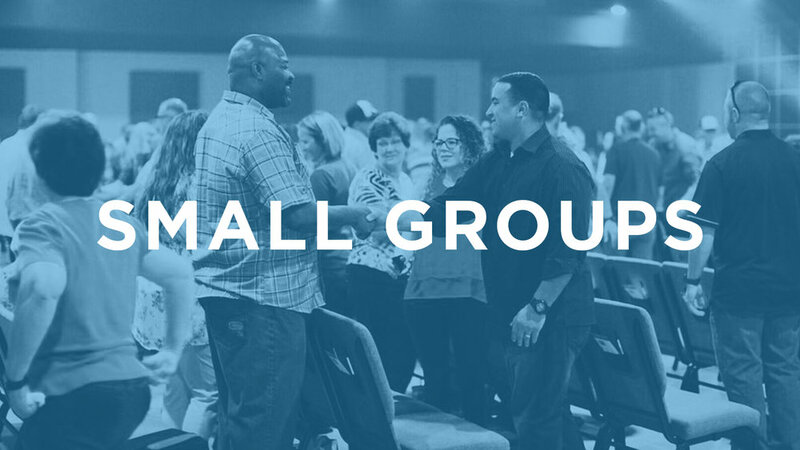 We offer small groups in semesters in the spring and fall seasons. There are groups for everyone from single moms, married couples, young adults, parents & grandparents and many more!